« Simple additions to dress up your doo! 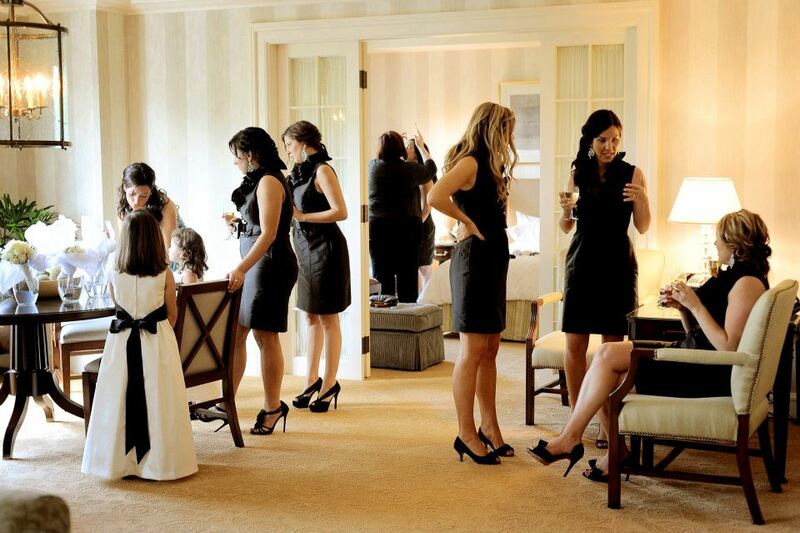 You are currently reading Hair and Make-up from a wedding party at the Four Seasons Hotel in Boston that I had the pleasure of providing my services! 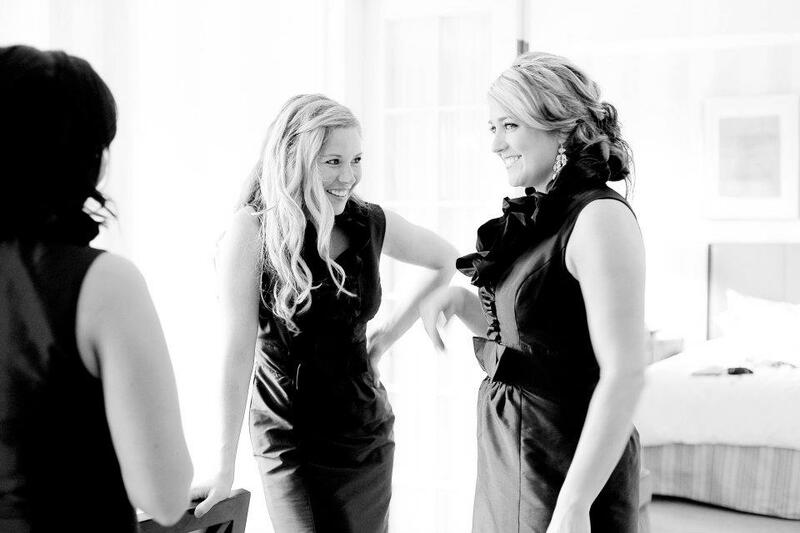 at Laurie Rourke, On Site Hair and Makeup Service for Weddings in MA, NH and ME. (603)767-0033.